Do you need a spare key made? Don’t make that mile long journey to the nearest locksmith store! Instead, all you need to do is make a phone call and have the services delivered right to your doorstep. In an age where most consumers seek instant gratification, expecting them to travel distances to get their lock & key issues fixed is quite irrational. We sensed the Yonkers, NY community’s need early on and conceived a mobile locksmith division that’s dedicated to serving people as and when they need it – and most importantly - where they need it. 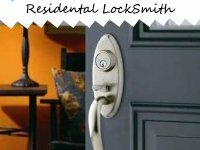 Save yourself the hassle of knocking at the doors of various locksmiths! 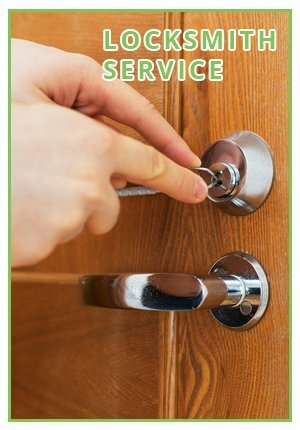 With Yonkers Lock And Locksmith, the service you seek finds its way to your doorsteps. 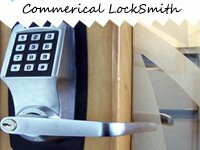 We accomplish this through our mobile locksmith vans. While they facilitate movement of technicians, they aren’t just your average transportation vehicles. In fact, our vans act as our workshops. Loaded with the finest tools and machinery and a huge assortment of locks and keys, we can work entirely out of our vans and don’t have to make a trip back to the store to fetch a tool or accessory. Watch us fashion just about any key onsite. With all the latest key cutting equipment loaded in our vans, we can get a new key made in less than 30 minutes. Is your lock not working properly? Do you need a new one? We can carry out repairs onsite. We’ve also got a huge collection of locks with us and can install new ones, if needed. Lost the key to your home and are now locked out? You don’t have to move an inch to seek help. 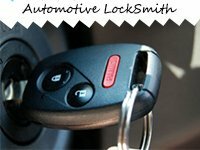 Call us and our mobile locksmiths will get there as fast as they can to unlock the door and make you a new key. Have you evicted someone from your property? Get the locks rekeyed or changed right away. We’ll assess your property and implement the necessary measures to prevent the ex-tenant from gaining re-entry into your home. If you’re in need of lock & key services in and around Yonkers, you can count on our mobile locksmiths to assist you! Call 914-292-5329 !